C7115X MICR toner cartridge compatible for check printing on LaserJet 1000, 1200. This is a premium remanufactured toner cartridge. 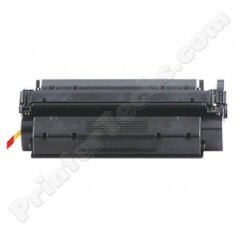 C7115X MICR toner cartridge compatible for check printing on LaserJet 1000, 1200.